Mr Motorcycle Dismantlers was established in 1996. We specialize in 1970’s, 80’s and 90’s motorcycles for wrecking. We also offer an extensive range of accessories and customizing parts. 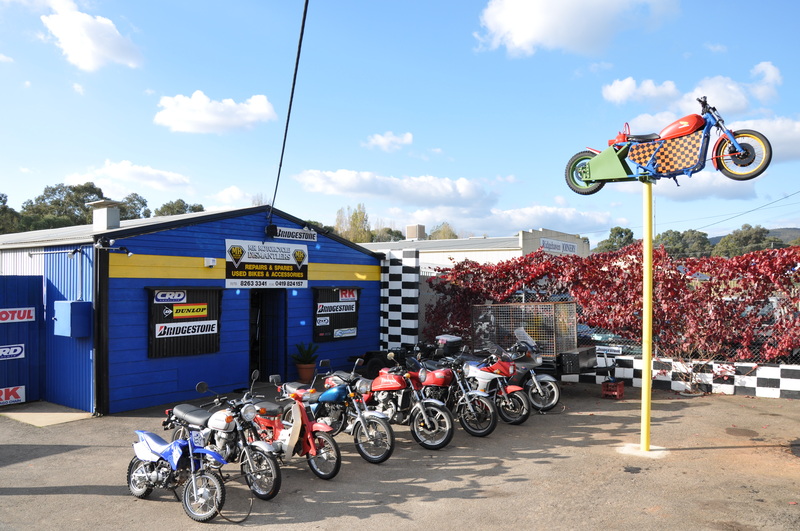 We also offer workshop needs such as tyre fitting, brake pads, chain and sprockets and oil filter changes service work. If you’re looking for that hard to find motorcycle parts contact us. Owner operator Mark Reed has had over 20 years experience would be happy to help you.